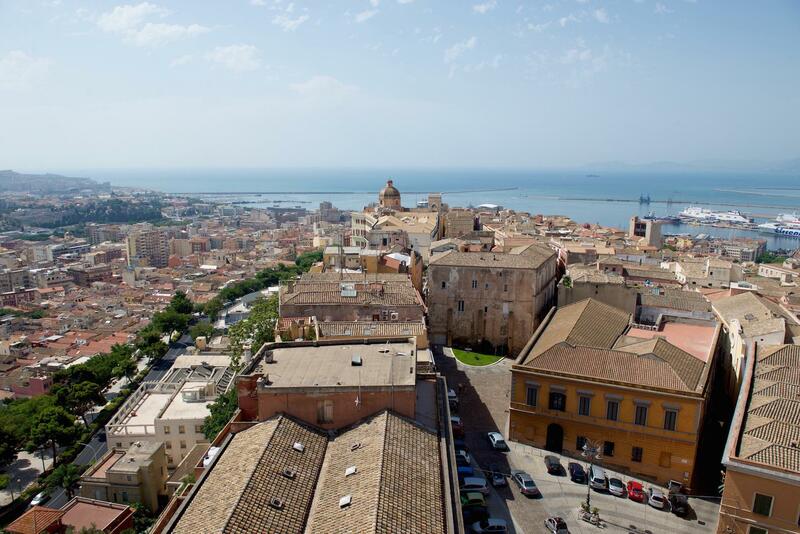 We flew into Cagliari airport and landed late in the evening so we headed straight to our guest house to get some sleep in order to be ready to explore Cagliari the next day. 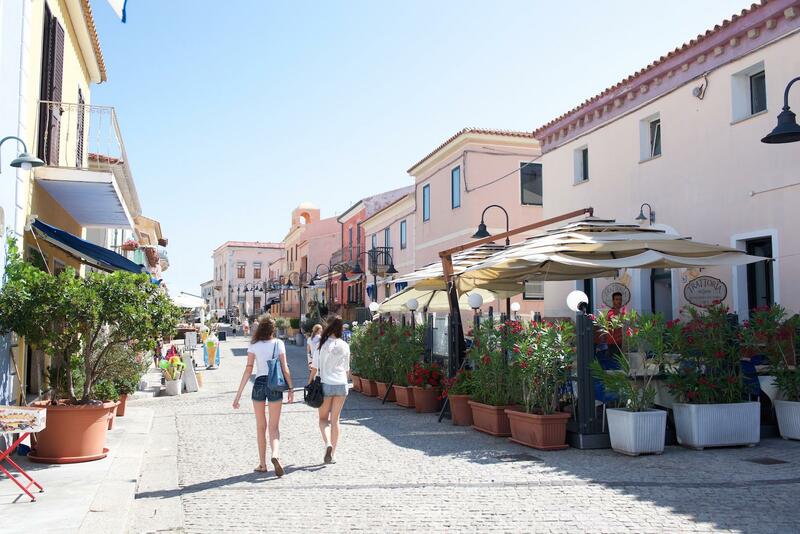 On our first day in Sardinia we just walked around Cagliari to get the feel of the city and simply enjoyed our time there. 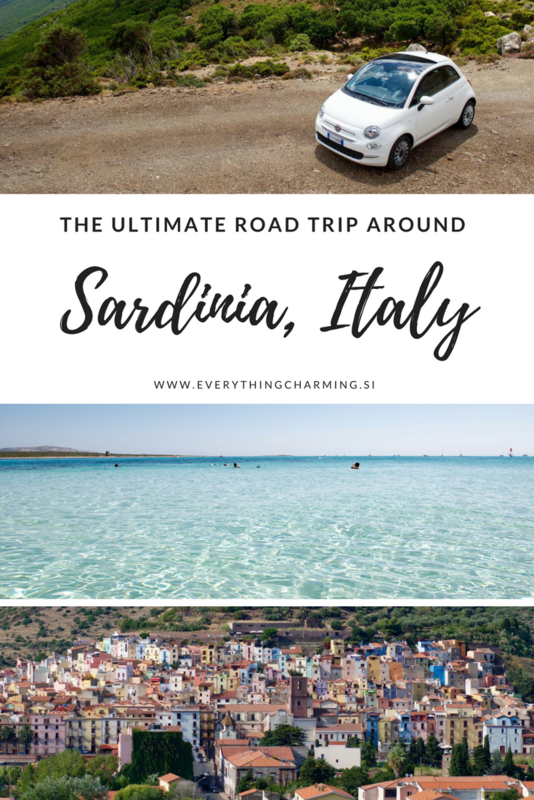 More about on what you need to see and do in the capital city of Sardinia you can read in a post here. First thing in the morning we headed to Hertz and rented a car. 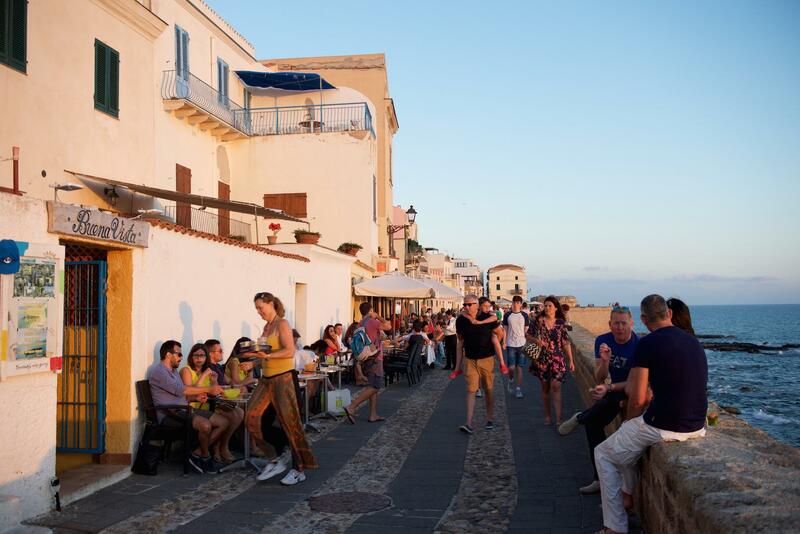 We drove out of Cagliari through southwestern part and our first stop was in coastal resort town Costa Rei. White sandy beach with turquoise water was a dream, but it was really busy so we quickly continued along the eastern coast of Sardinia to Silana Pass. When we arrived the weather was completely different than in sunny and hot Costa Rei. It was raining a bit and the temperature dropped to 15 degrees celsius. 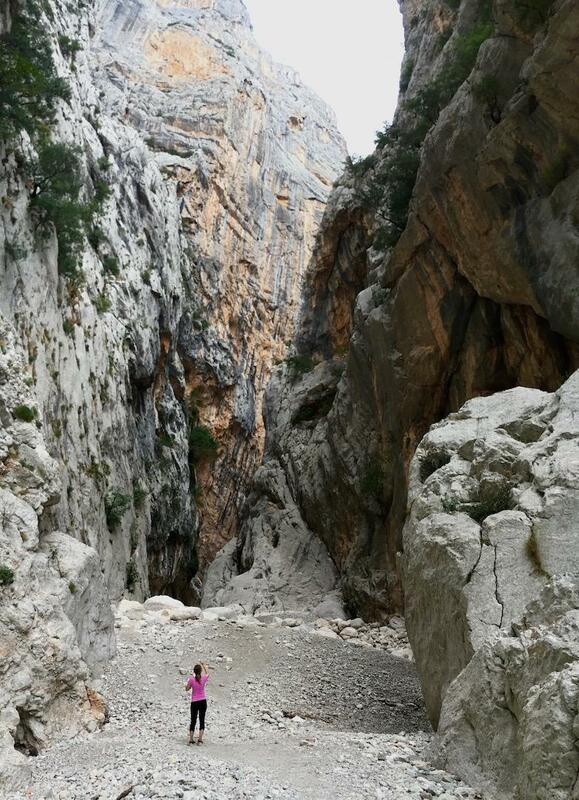 Nevertheless, we decided to go hiking to Golla su Gorropu, also know as “Europe’s Grand Canyon”. The canyon was amazing, but the rain caught us and we still had to hike around one hour to get back to our car. 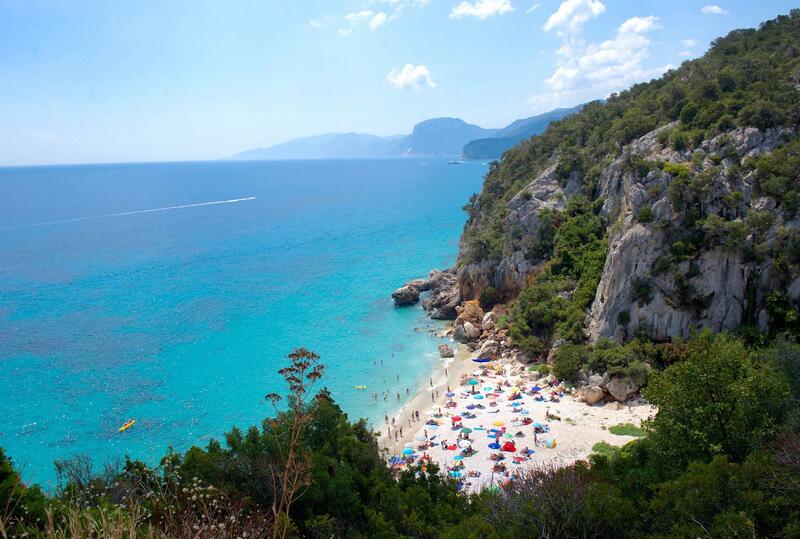 When we finally arrived we were soaking wet, so we got into our car and drove straight away to Cala Gonone where we planned on staying for two days. 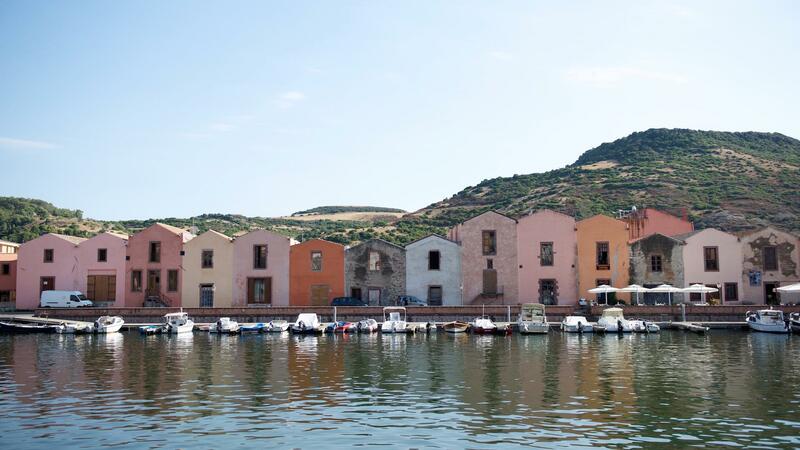 Cala Gonone is the perfect base for exploring Golfo di Orosei and this was probably the place that I was the most excited about on our whole trip. On our first day there it looked like as though we didn’t have enough hiking the day before, so we decided to hike to the beach called Cala Luna famous for its white moon-shaped beach with caves. 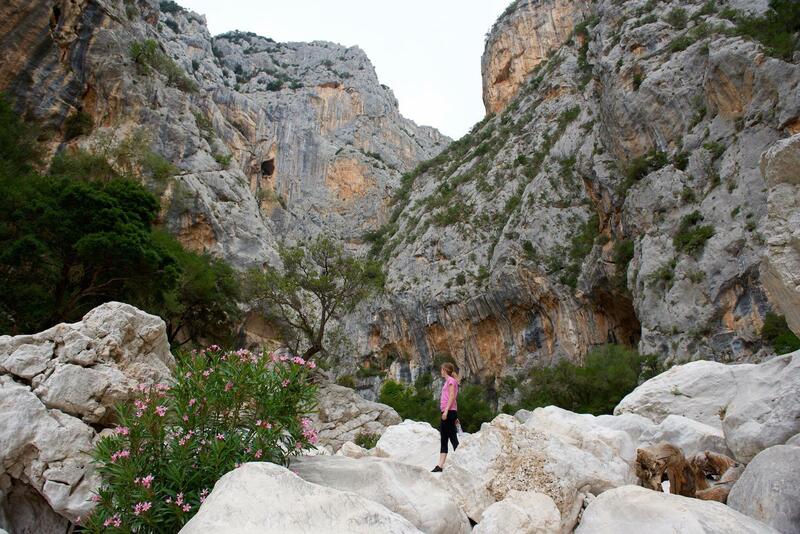 First we stopped at Cala Fiuli and then continued on our hike which was 5,6 kilometres one way. The best part of this was that we didn’t had to walk back, since we got a free boat ride back to the marina. 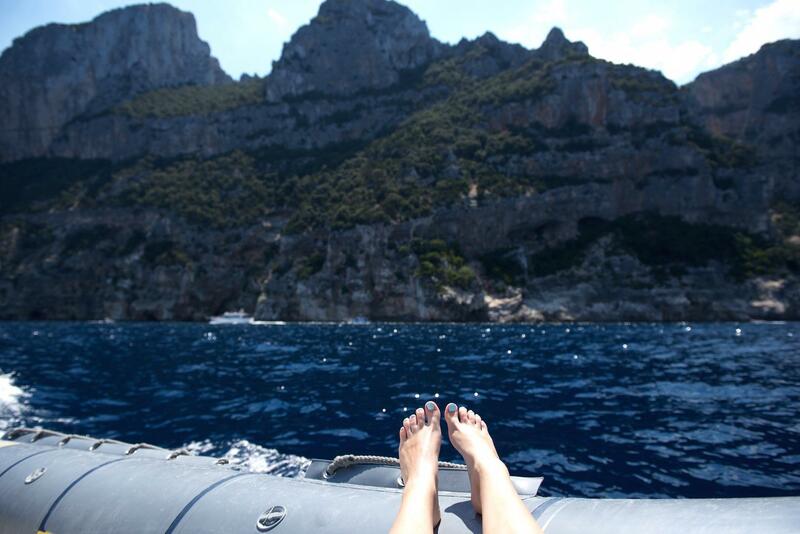 On our second day in Cala Gonone we rented a small boat to explore the whole Golfo di Orosei. 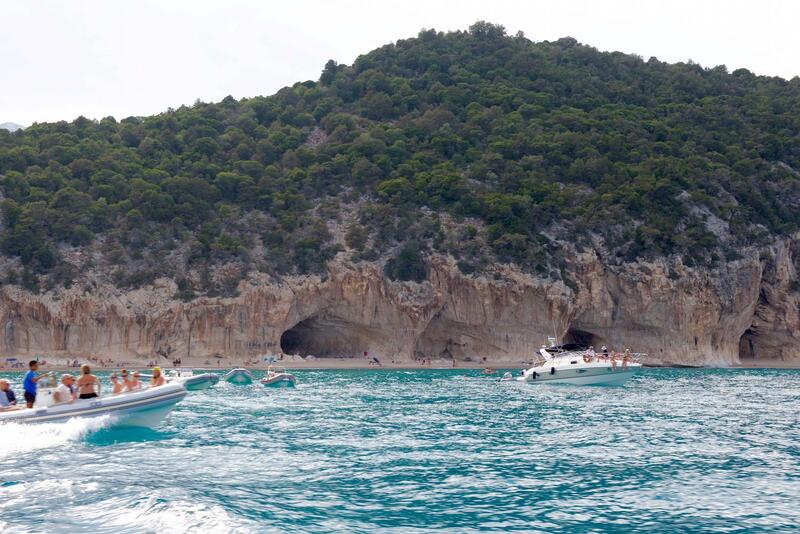 First we headed to the famous Cala Goloritze which is without a doubt one of the best beaches in Sardinia. 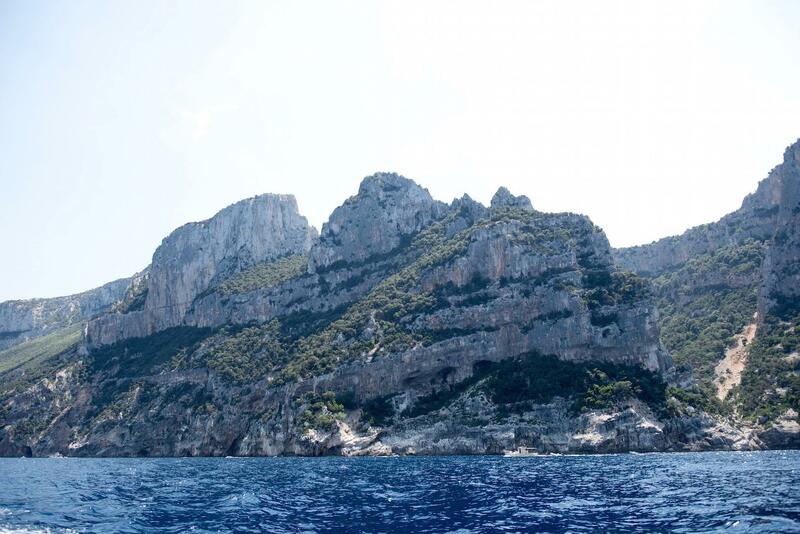 We had the most amazing time exploring the coast by boat and just enjoying sea, sun and amazing views. If you ask me this was the most memorable day of our whole trip and it’s a must! 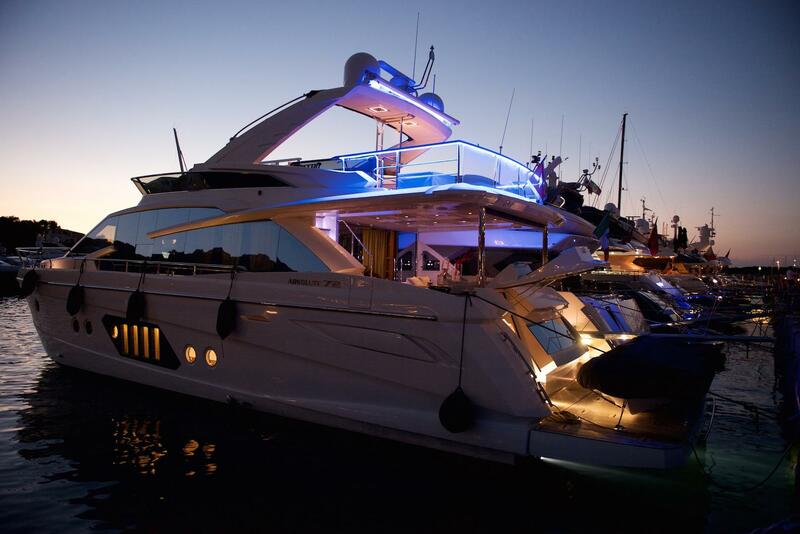 If you don’t feel like renting a boat you can also go on a group tour, but believe me it cannot compare to the freedom you have with you own boat and your own schedule exploring the most amazing bays. 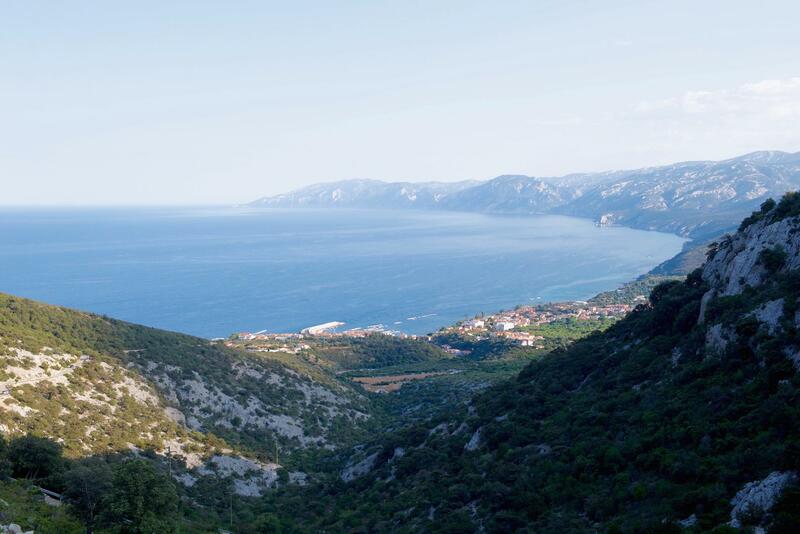 Later in the evening we continued our journey through Sardinia’s northern part and headed for Santa Teresa Gallura, which was a two hour drive away. 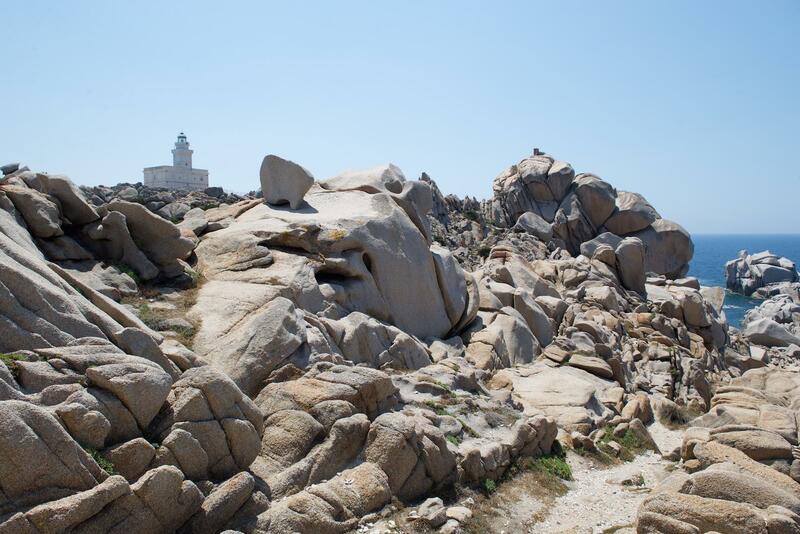 In the morning we decided to explore Capo Testa, which is situated 4 kilometres West of Santa Teresa Gallura. Land end of granite boulders form a unique landscape that is a must see! We actually spent the whole day there just wandering around through many hiking trails and admiring the view over turquoise water. 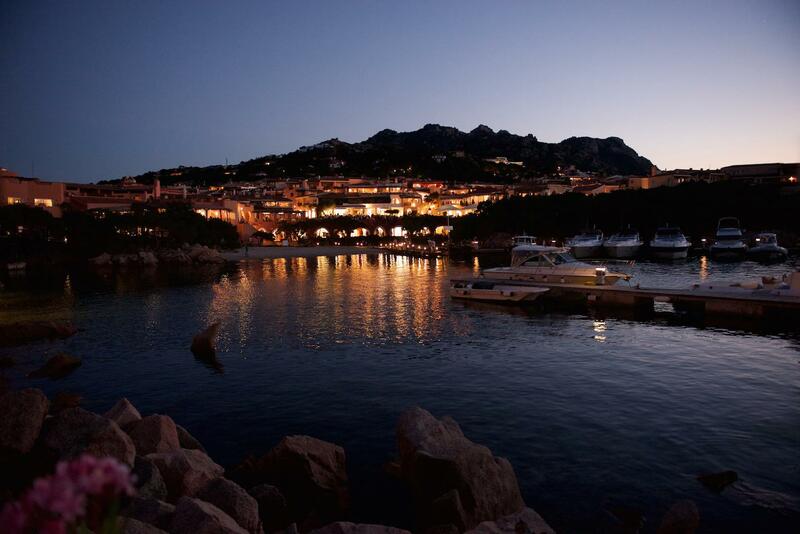 In the evening we drove to the swanky Porto Cervo. 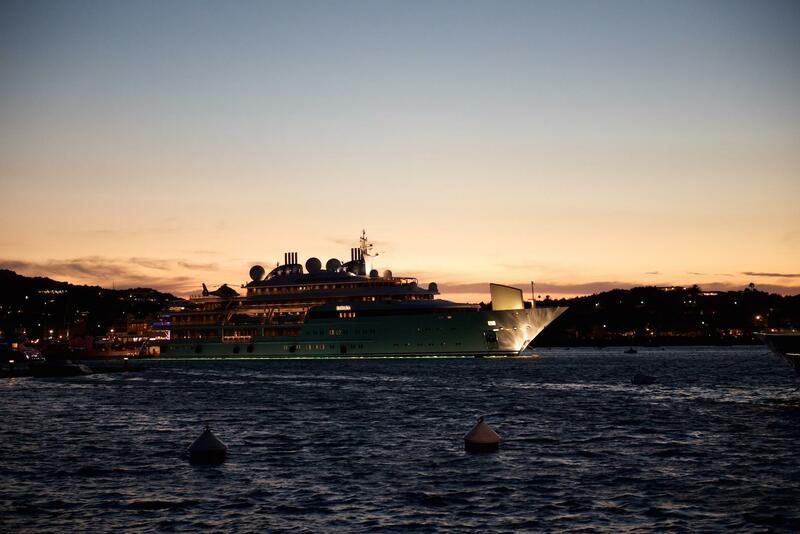 With sun sinking down it was perfect time for a stroll along the marine admiring all over-the-top luxurious yachts. 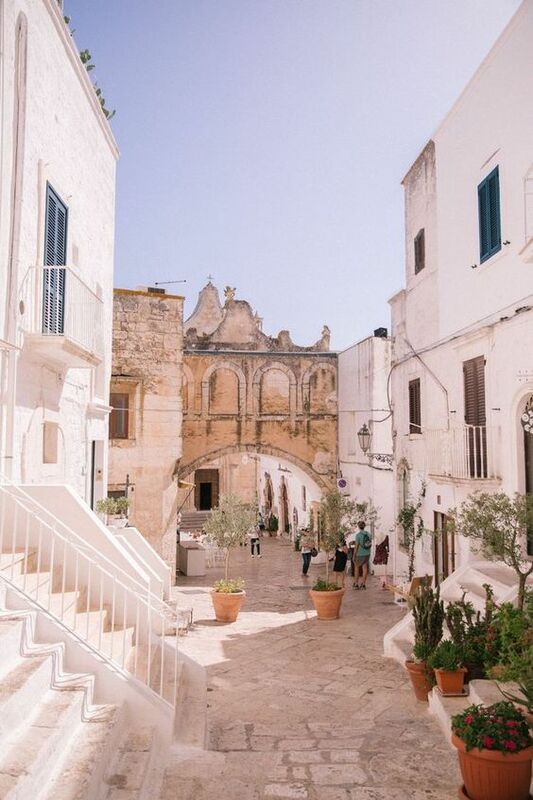 In the morning we stayed in the cute city centre of Santa Teresa Gallura, had a coffee and strolled through the city. 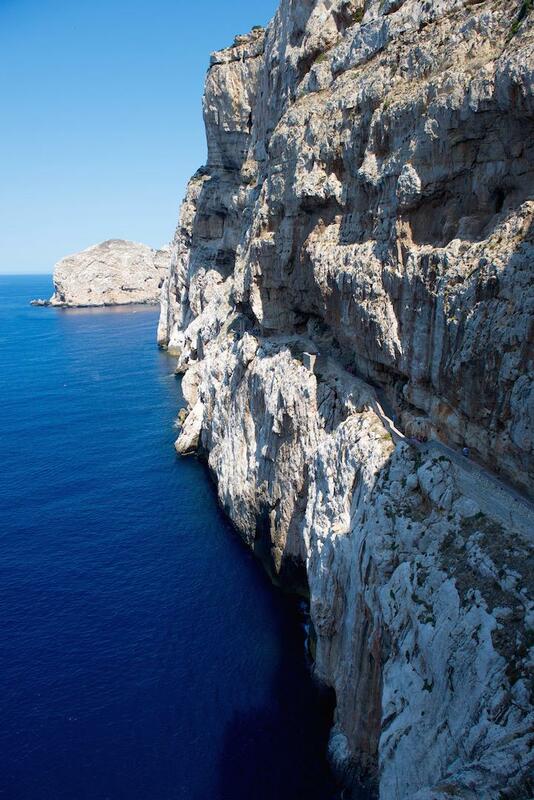 Then we continued to Alghero which took us about two hours. 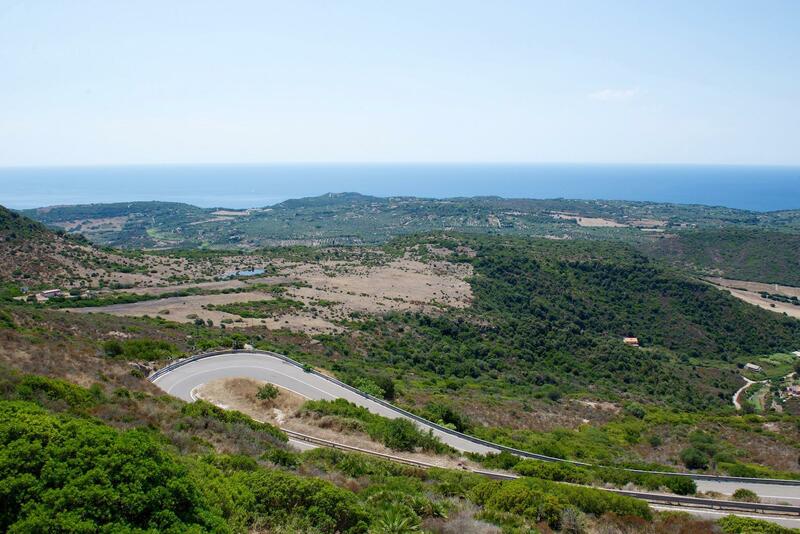 Driving through Sardinia’s diverse landscape is really fascinating and we enjoyed every part of it. There are cactuses growing everywhere, as well as palm trees, and did I mention you can see flamingoes in the wild. How cool is that? Anyway, in Alghero we spent a lovely afternoon discovering its medieval streets and walking on the city walls. You can read all about this magical city in a post here. Next morning morning we drove to Stintino to the arguably the best beach in Sardinia. La Pelosa is everything you expected it to be. Perfect white sand, crystal clear sea, but also really crowded. If you don’t mind the crowds the beach is a dream! We also went to the beach a little south of Stintino called Le Saline, which we got a recommendation from our lovely host at B&B Sardegna Sole e Mare (check them out here). 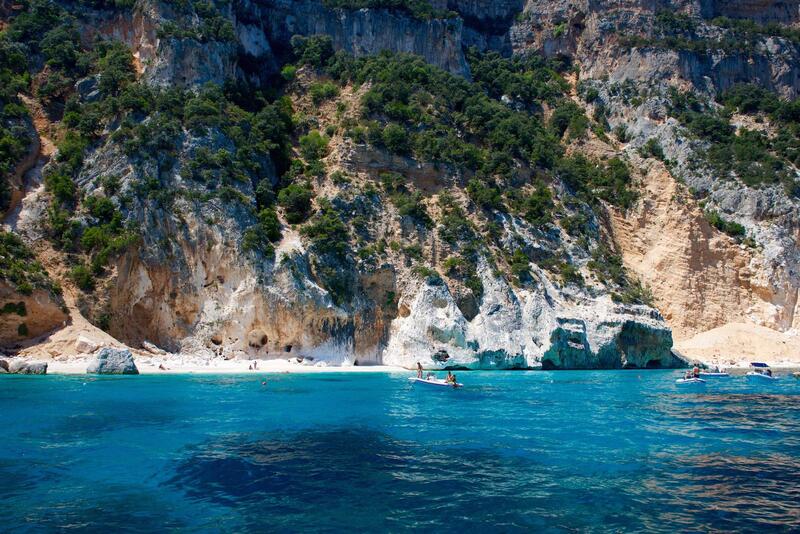 Also, for a complete beach guide in Sardinia click here. 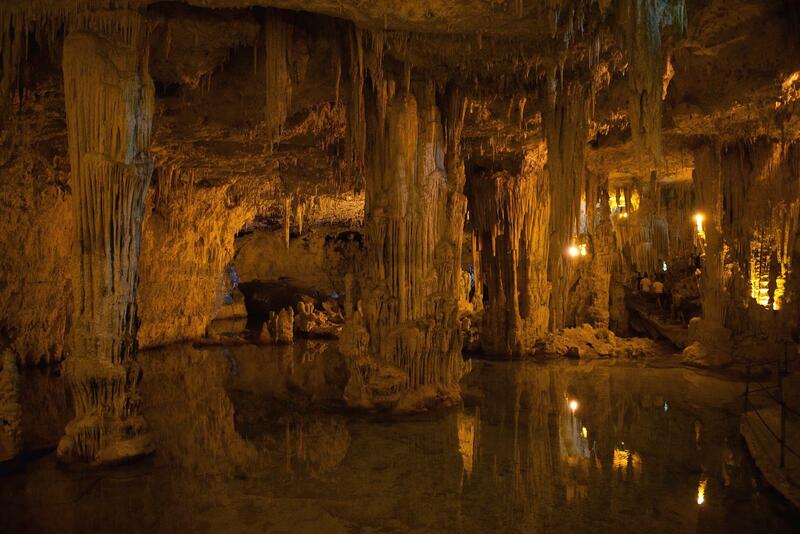 In the morning we checked out of our guesthouse and drove to Capo Caccia to see the famous Grotta di Nettuno. 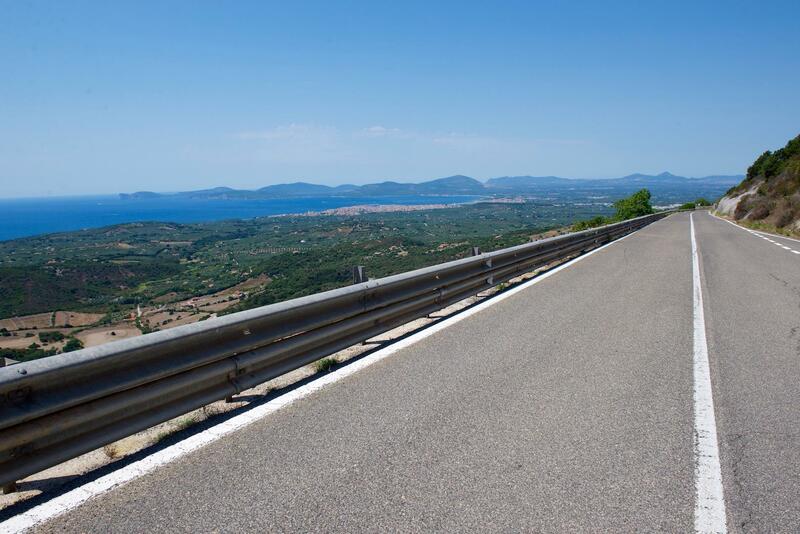 After that we headed south towards Cagliari, but had a few stops planned along the way. 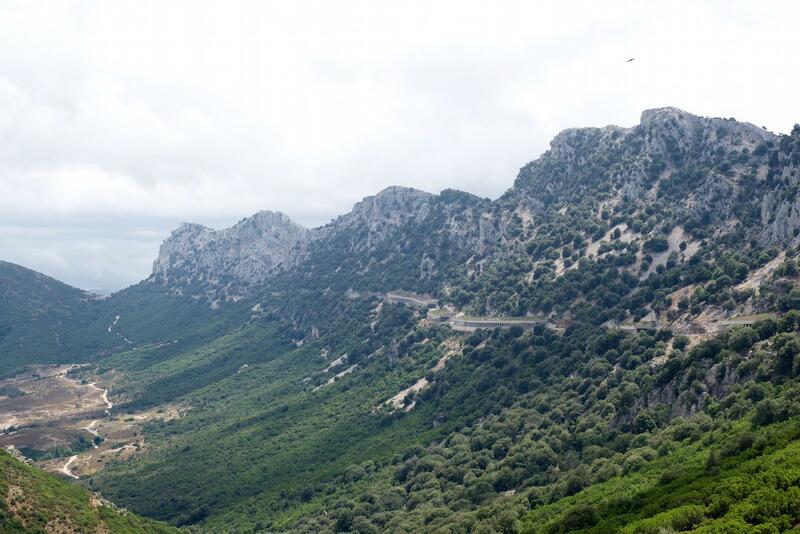 We decided to take the road SS125 that is recommended in Lonely Planet as one of the most scenic routes. The road and the scenery was indeed very beautiful, but it took us twice the time. Anyway, we arrived to Bosa where we had lunch and a quick tour around the lovely picturesque town. 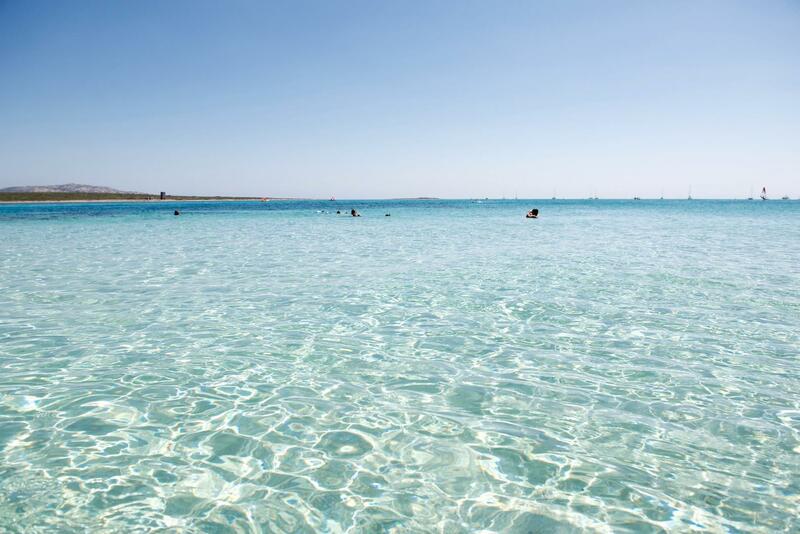 Then we continued our trip towards Oristano, to have a quick and last dip in the sea in one of the best beaches in the Western part of Sardinia. 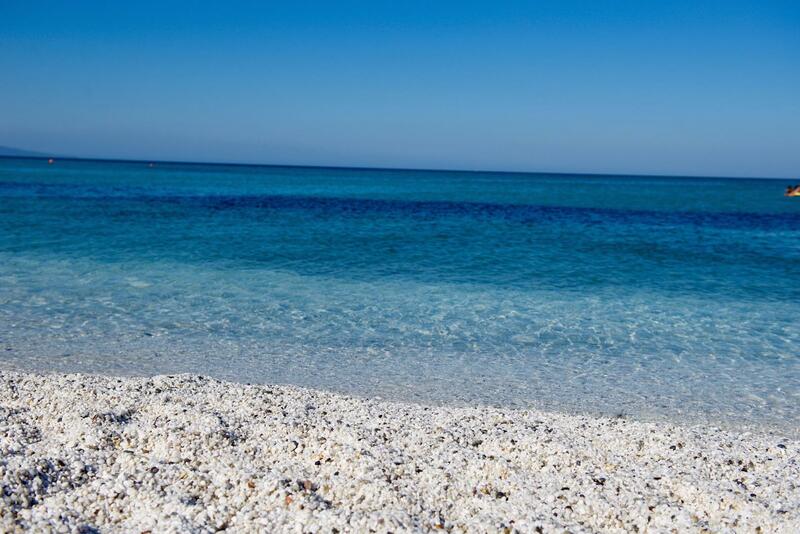 Is Aruttas beach is really special, because the pebbles are as small as rice grains and look like that too! The sun was slowly sinking down so it was time to hit the road once again. 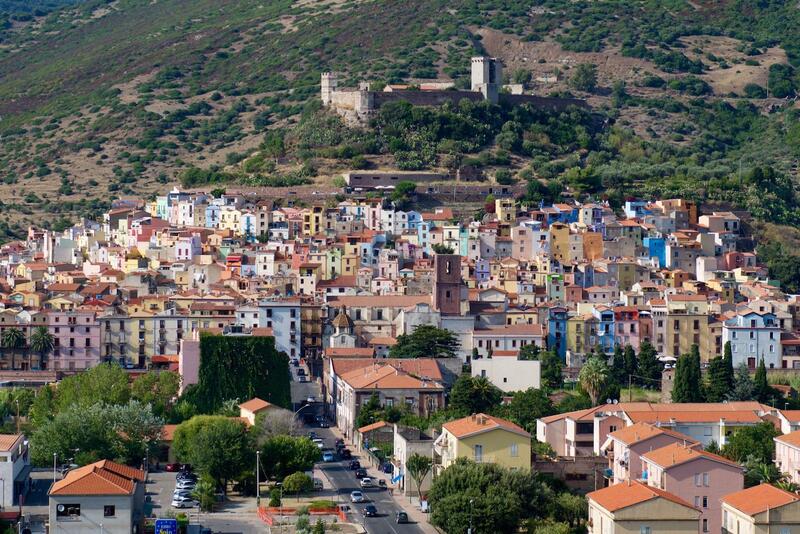 It took us only one hour drive to reach the Sestu (the suburbs of Cagliari) where we had our last accommodation. In the morning we packed our bags and drove to the airport, which was conveniently only 5 minutes drive away. 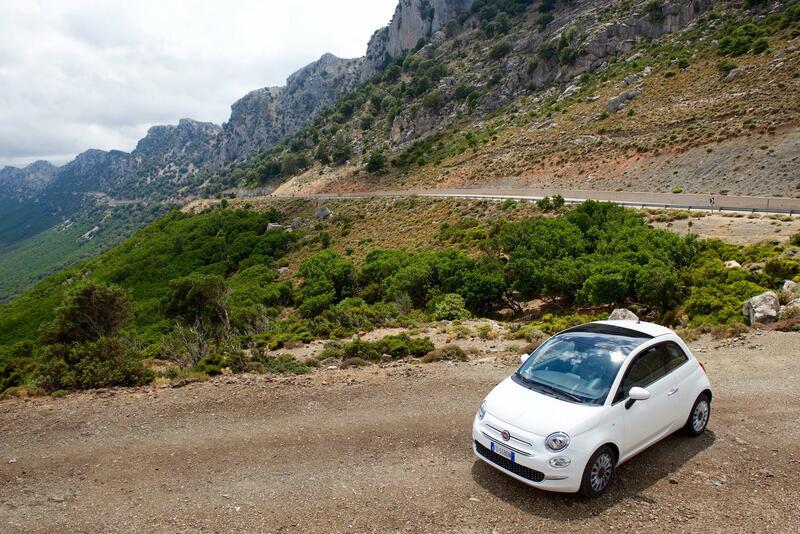 We dropped off our lovely little car and said goodbye to Sardinia.